Beachwood / Eagle's View patio is a wonderful place to enjoy a group gathering or take your meal outdoors on a warm summer day. Nestled between Beachwood Lounge and Eagle's View Restaurant, it is available to be reserved for resident gatherings. Community Garden Boxes can be reserved by Residents. These boxes provide a wonderful setting to grow your favorite fresh vegetables or eye-catching flowers! With over 22 miles of walking trails on campus and next door at our sister ministry, Warm Beach Camp ... there is plenty to see and do. 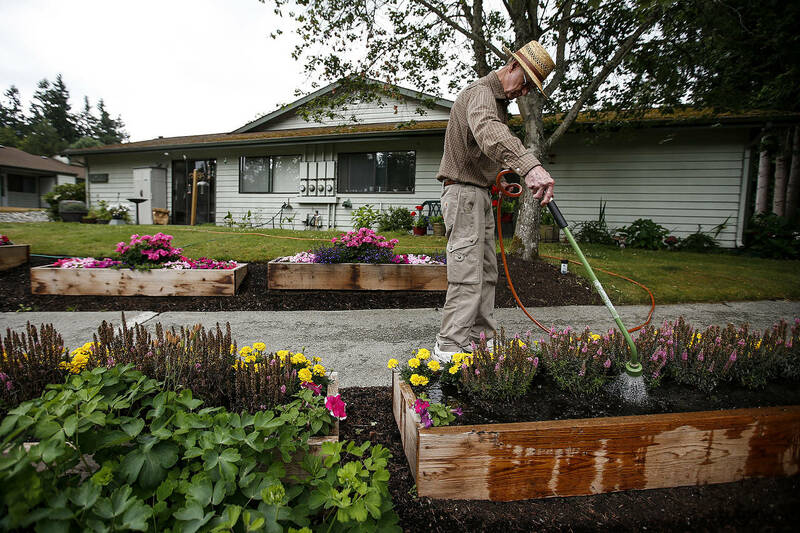 Each Retirement Home includes areas to express your gardening passion. With just enough space to allow freedom of expression without it needing to consume too much of your time! Walks on campus are pleasant and fun throughout the spring, summer and into the fall. 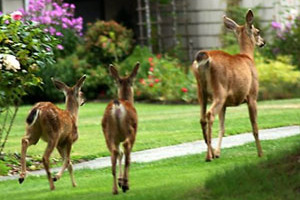 Deer, Rabbits, Eagles, hummingbirds and more abound at Warm Beach Retirement and Senior Community. Whether traveling, hiking, swimming, or volunteering, Warm Beach residents remain active and engaged with life. 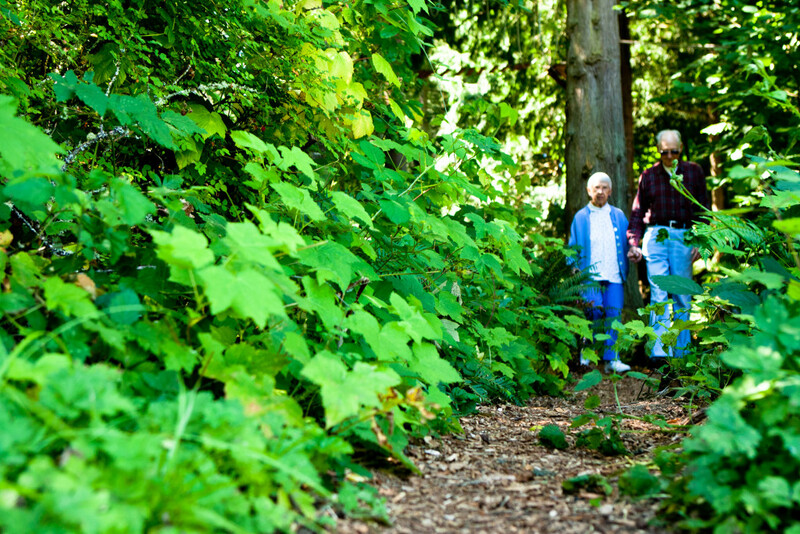 You can stretch your legs on our 22 miles of walking trails, or take a class at the brand new Stanwood-Camano YMCA. You’ll be just a short drive from shopping and dining in the nearby towns of Stanwood, Mount Vernon, Arlington and Everett — and minutes from countless shopping and destination recreational areas. You will find numerous links throughout the Community Resources pages on the website to activities, groups, events, facilities and resources available both on campus and off campus in cities and parks throughout Snohomish, Skagit and Island Counties. 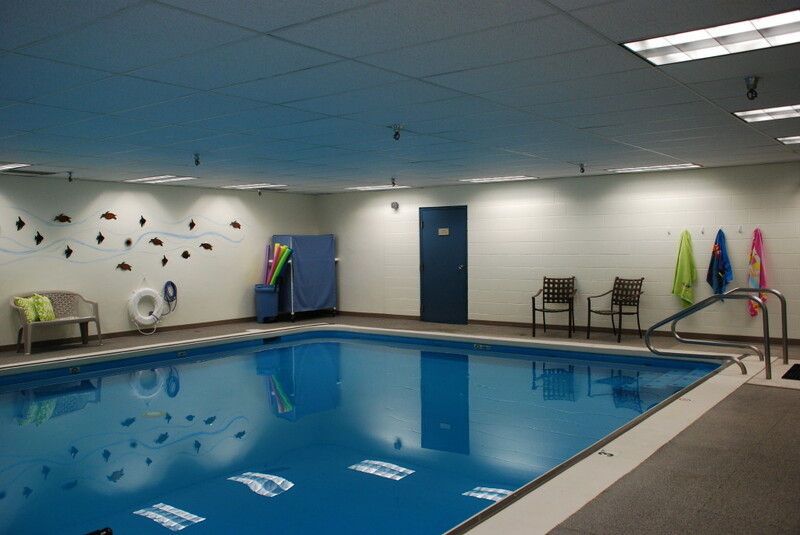 At Warm Beach Senior Community, the possibilities are endless! You’ll also have the peace of mind in knowing that you’ve selected a community with a solid past and bright future. Since our beginnings in 1967, we remain a vibrant, engaged and supportive community.